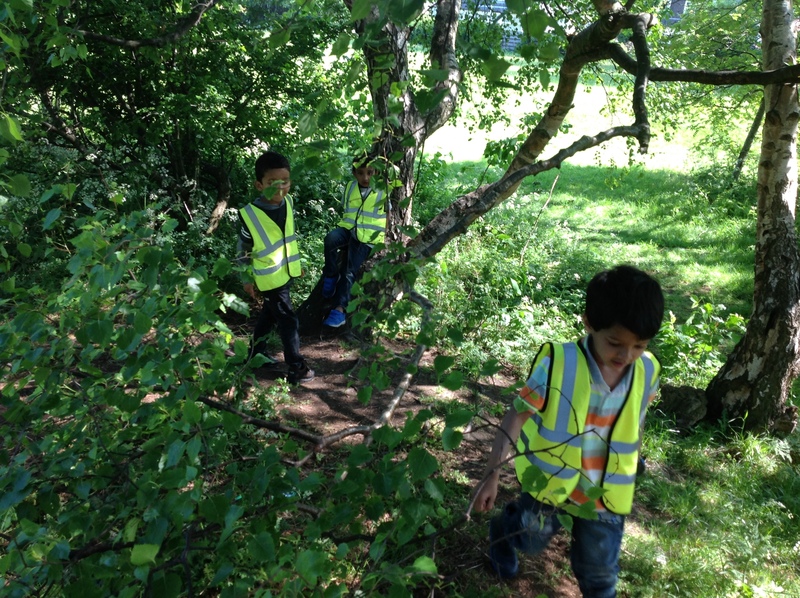 Woodland Explorers out in the woods on the hottest day of the year so far! 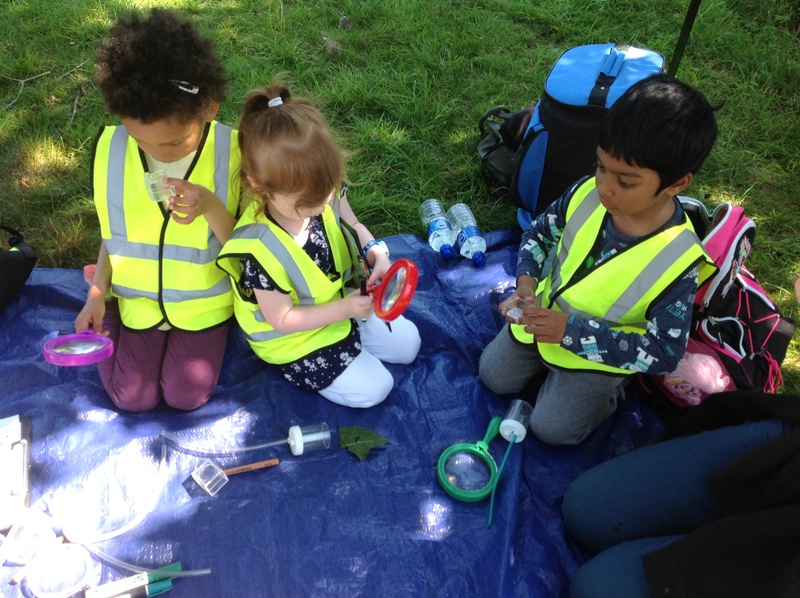 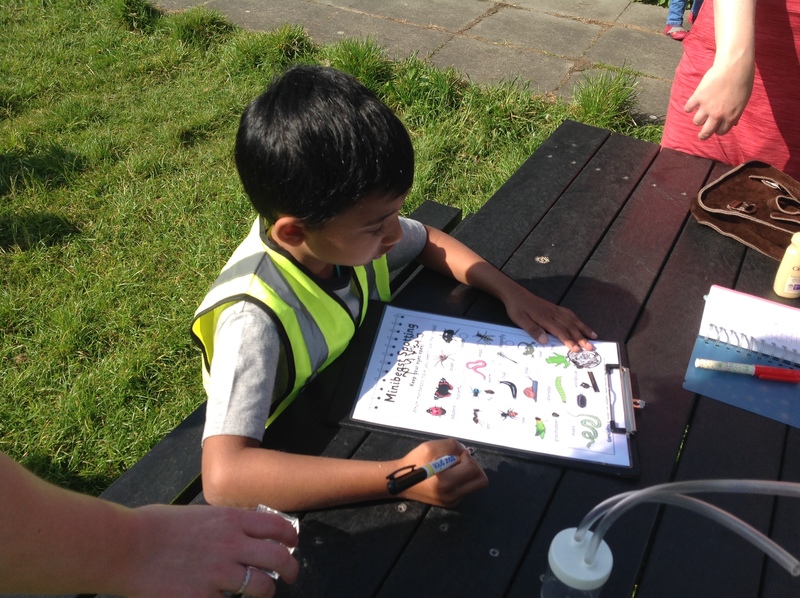 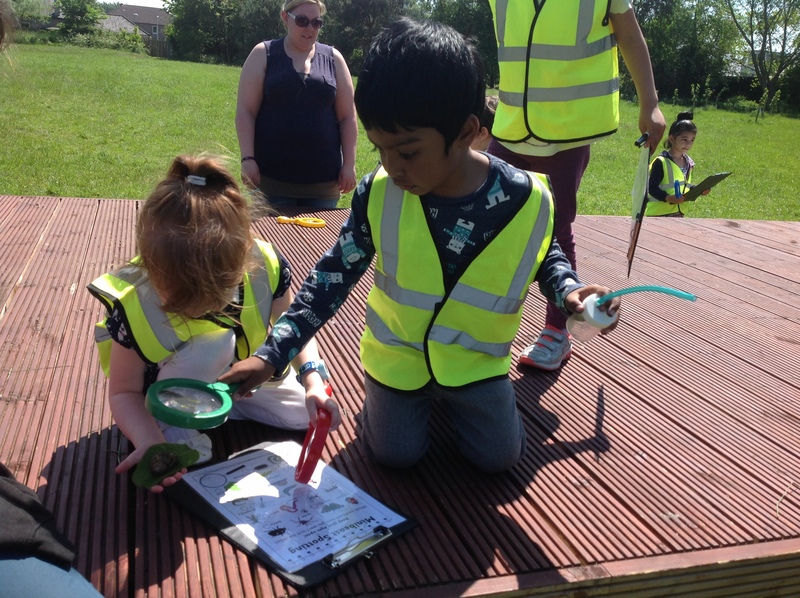 They saw snails, bumble bees, mole holes, butterflies and even a frog! 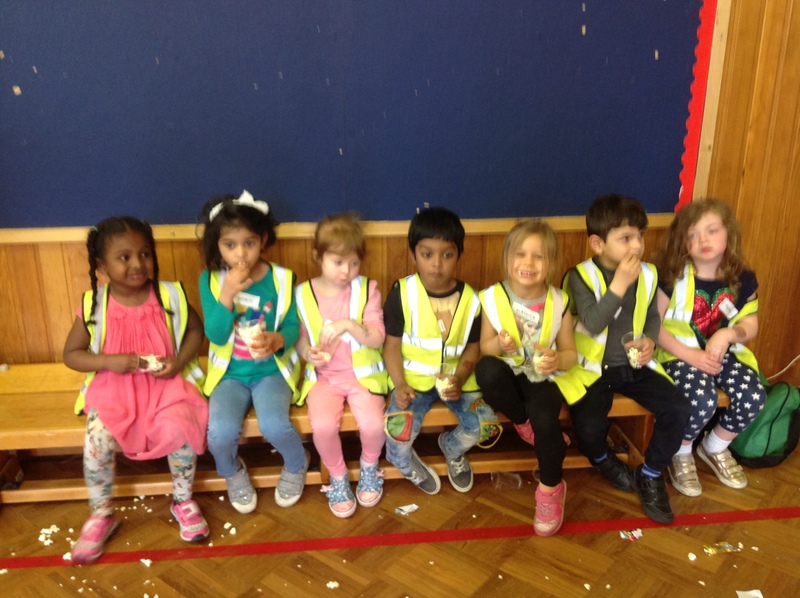 This entry was posted in Nursery, Nursery News on May 30, 2017 by Dalry Primary Edinburgh. 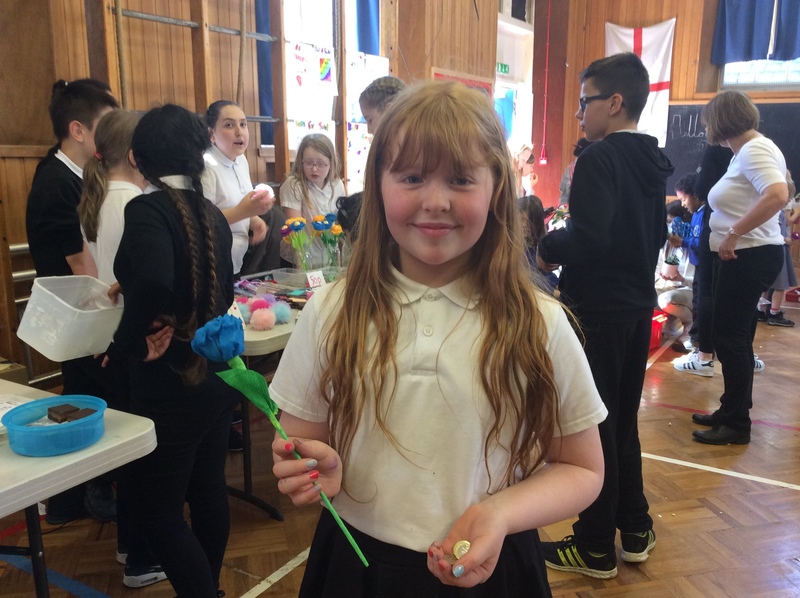 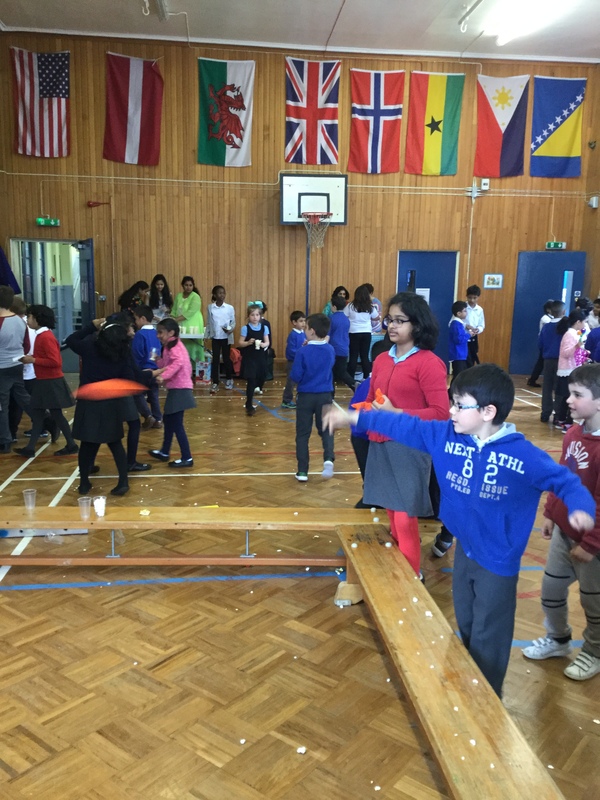 P6A enjoying the Spring fair a couple of weeks ago. 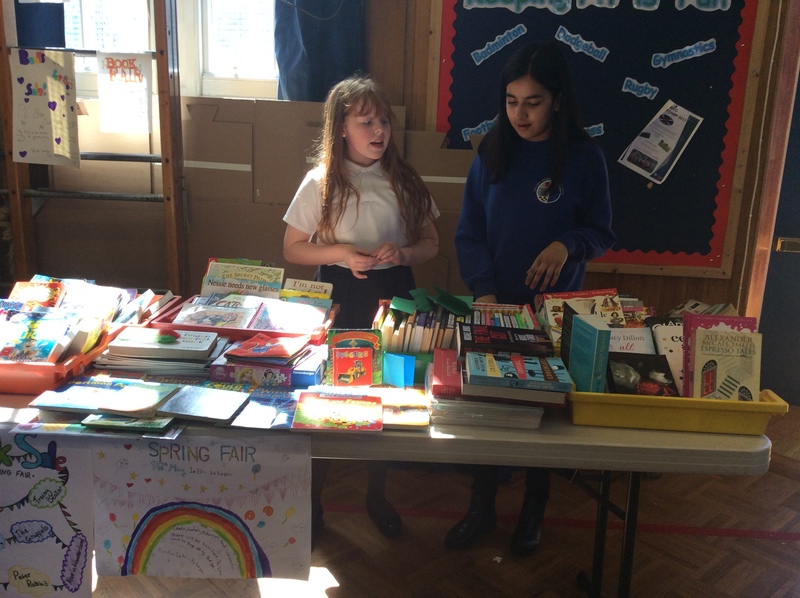 Popcorn, Beat the goalie, nail painting, can stack, lollipops, tattoos, book sale, plants, treasure maps and much more!!!! 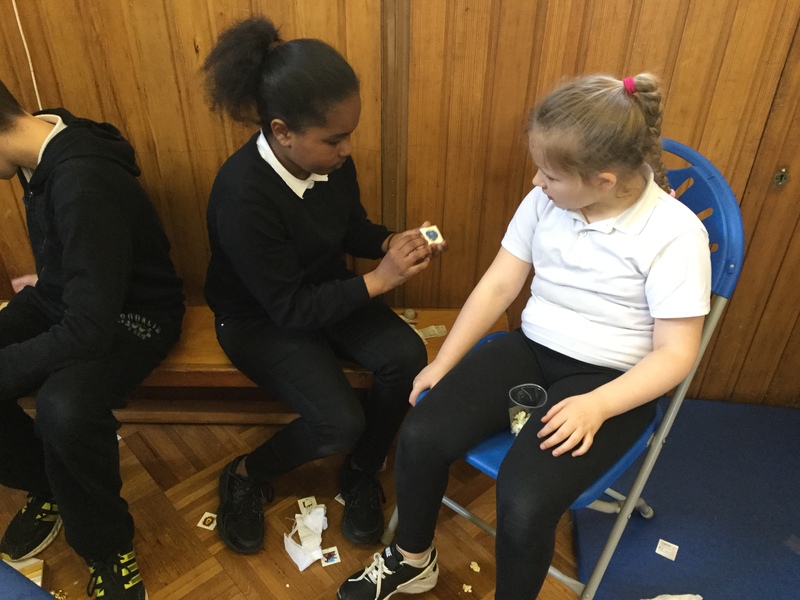 This entry was posted in Primary 6A 16-17 on May 30, 2017 by Dalry Primary Edinburgh. 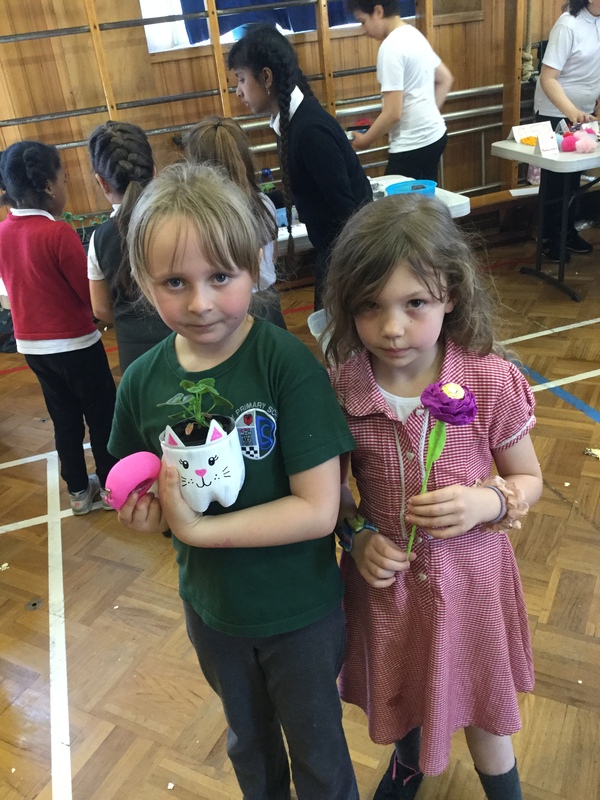 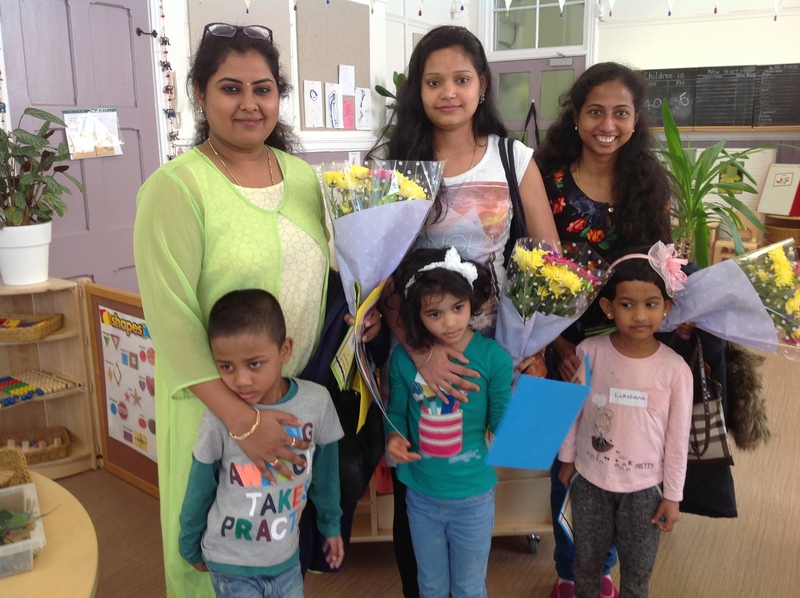 Our pre-schoolers went to the school Spring Fayre as part of their transition experiences. 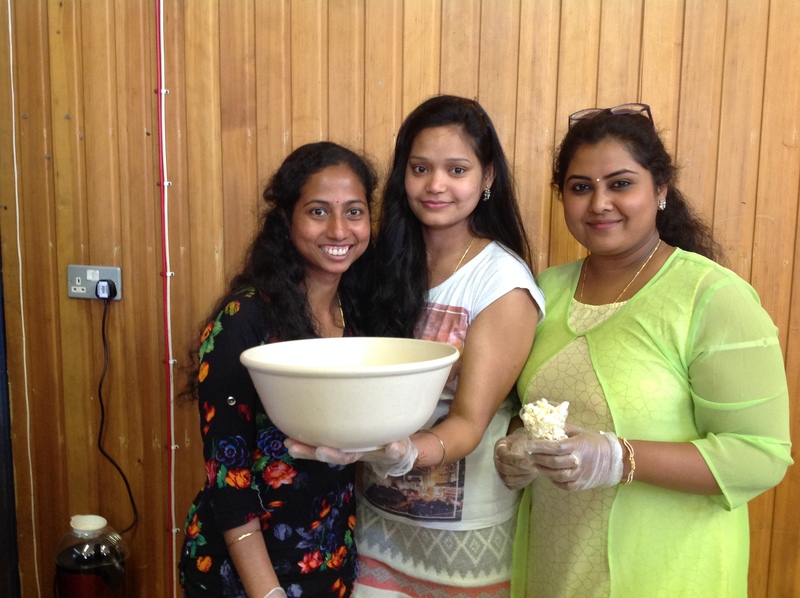 Three of their mum’s made popcorn for all the children in the school – thank you very much! 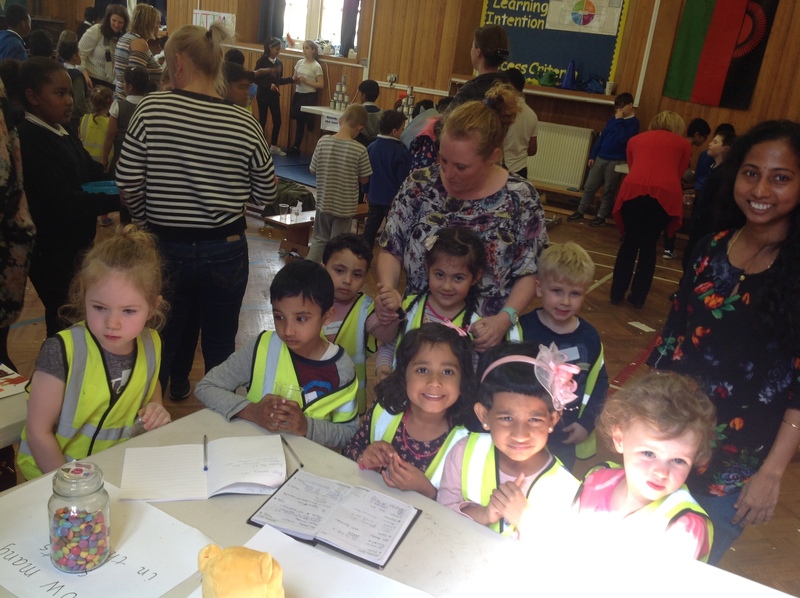 This entry was posted in Nursery, Nursery News on May 25, 2017 by Dalry Primary Edinburgh. 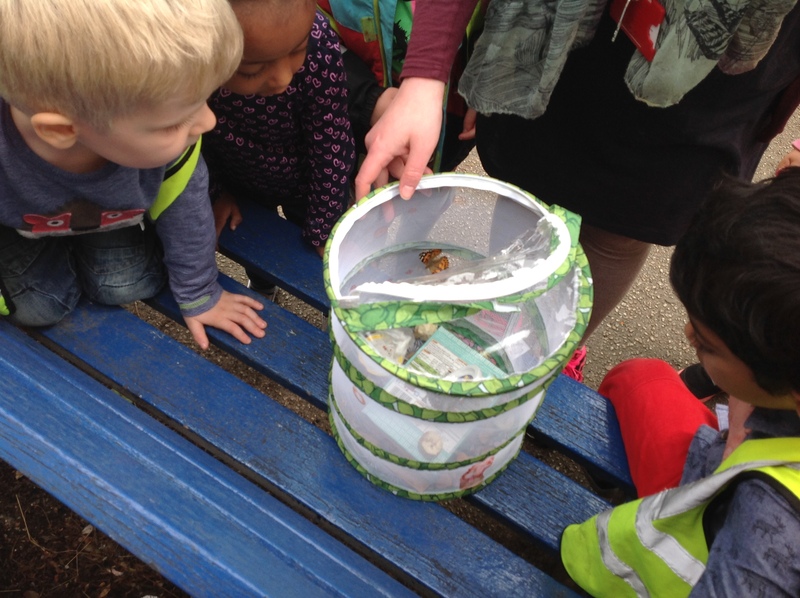 This week the nursery children have been learning about butterfly life cycles. 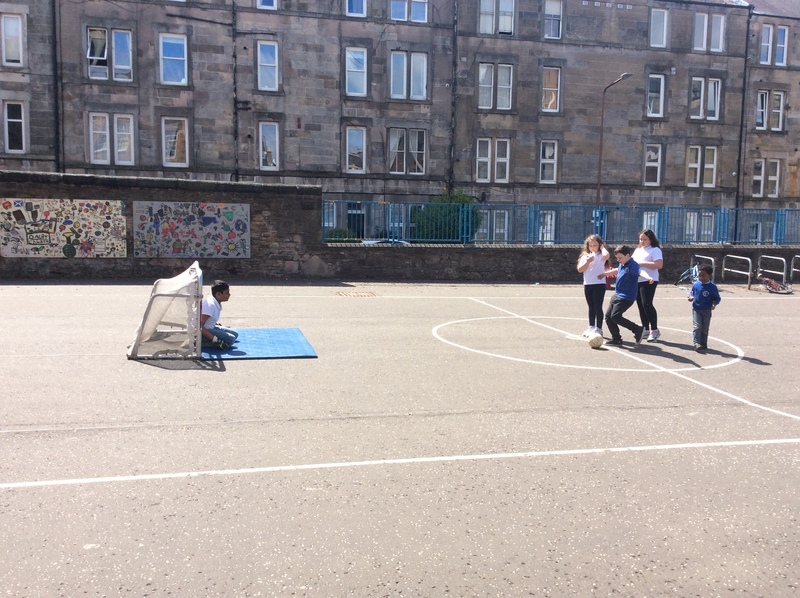 We watched our own caterpillar grow and form a cocoon. 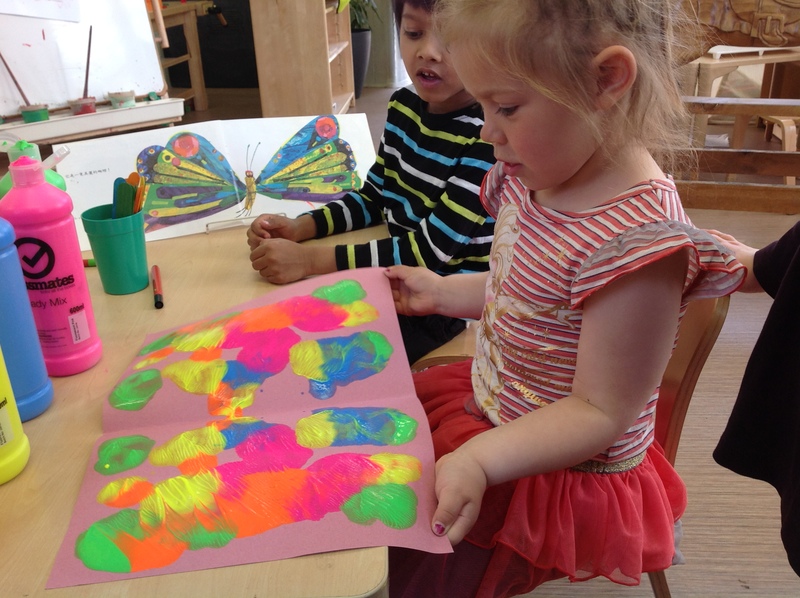 When the cocoon opened out came a beautiful butterfly! 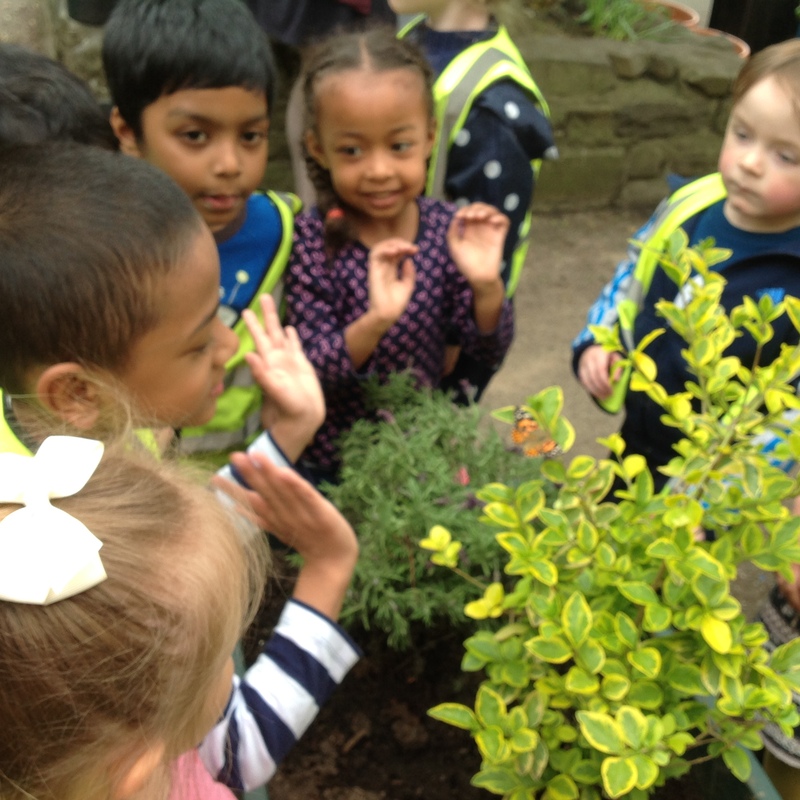 We took the butterfly to our garden and released it. 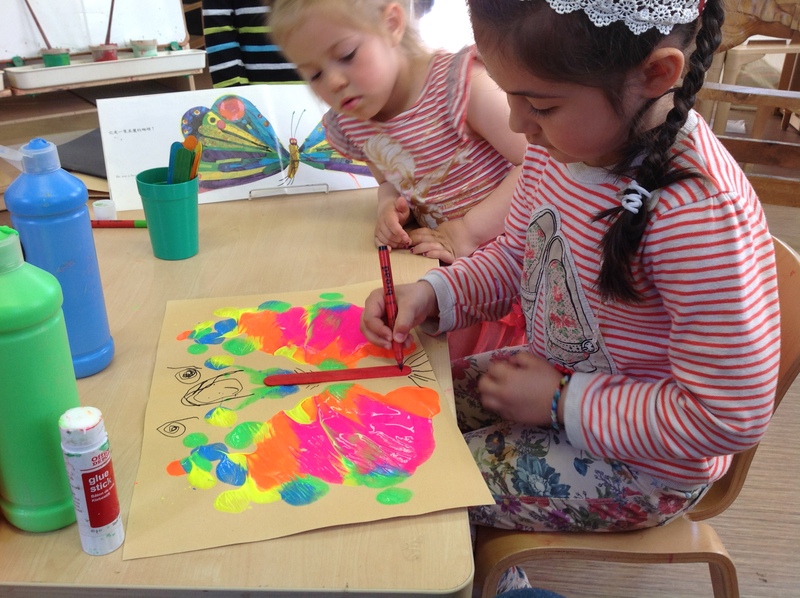 Inspired by butterfly life cycles we made caterpillars and symmetrical butterflies in our art area. 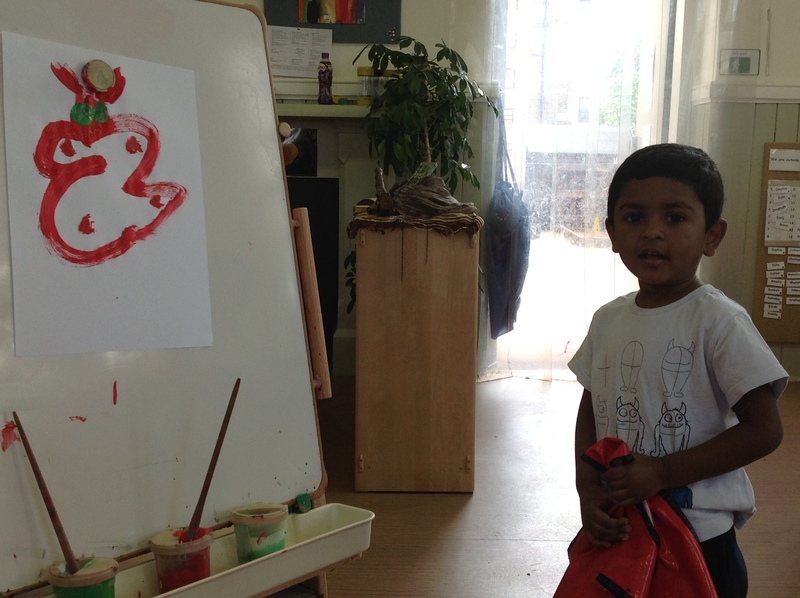 Please click on the Weekly Learning – 22 May link to read more. 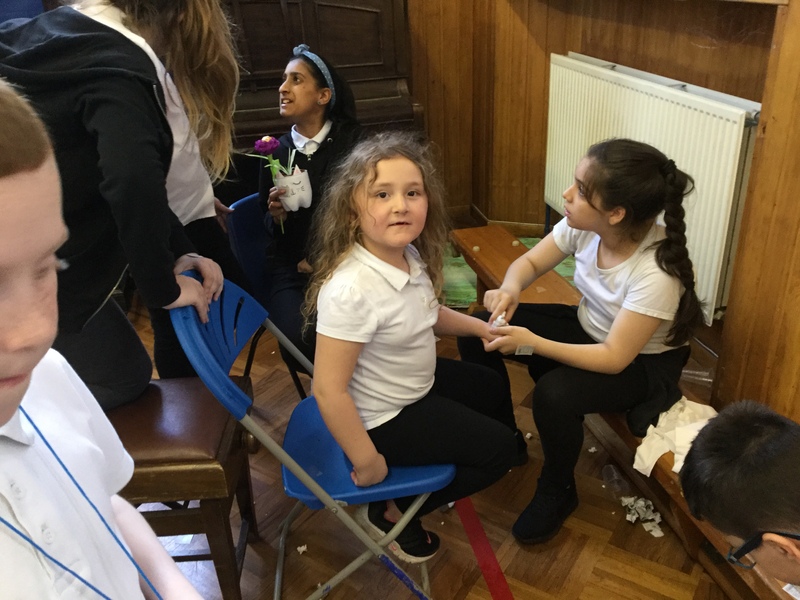 This entry was posted in News on May 16, 2017 by Dalry Primary Edinburgh.